Swiss International Air Lines (SWISS) generated total income from operating activities of CHF 5,212 million in 2014, a slight 1% increase on the previous year. Operating profit amounted to CHF 347 million, up 31% year-on-year, though the improvement is attributable primarily to changes in depreciation policy within the Lufthansa Group. 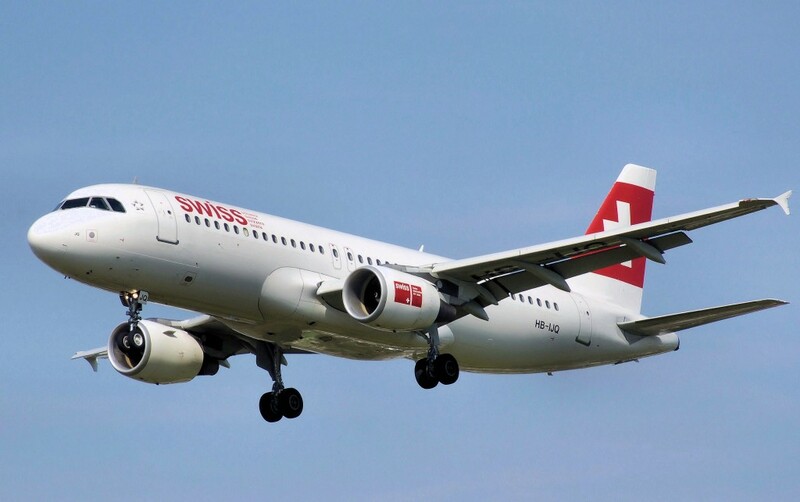 SWISS will be adding numerous new destinations to its network at the end of March, and this summer will see the introduction of a new fare concept for its European routes that is better aligned to today’s customer needs. year. Revenues felt the adverse impact of continuing tough competition, which resulted in overcapacities and steady further yield declines. The strength of the Swiss franc was another negative factor.